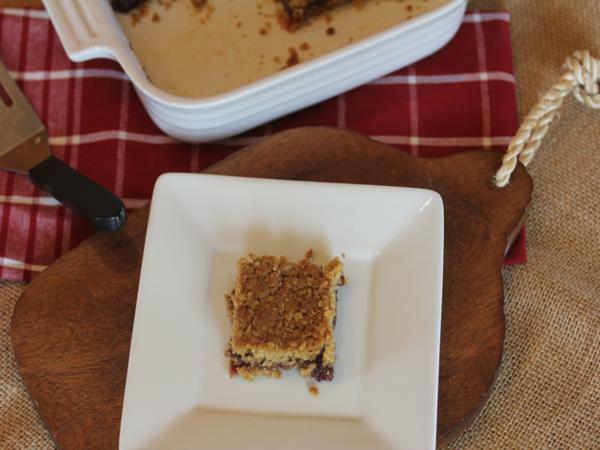 Raspberry Jam bars were one of the first desserts that I learned to bake when I was a teenager. I loved them and made them all the time. The version I made was made in the microwave. Remember when microwave cooking was all the rage and everyone was making almost everything in the microwave. Well, somehow my family came across a recipe for microwave jam bars and I made them my signature dessert for at least a year or two. I think my family got very tired of them and I moved on to other desserts, but they always remained a favorite for me. Really what can be bad about a layer of delicious raspberry, or other fruit jam, sandwiched between layers of oats, butter, and sugar. You really can’t go wrong with that. 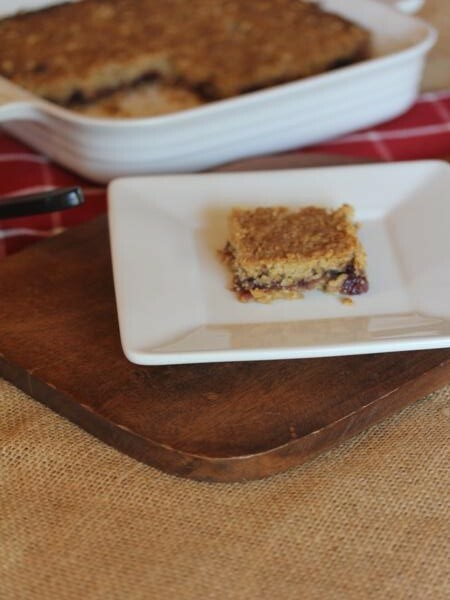 The recipe today I am sharing for gluten free raspberry jam bars used my gluten free baking mix in place of the flour in a regular jam bar recipe. And it works perfectly. These are very similar to the ones I made years ago, but for these I skipped the microwave and baked them in the oven. 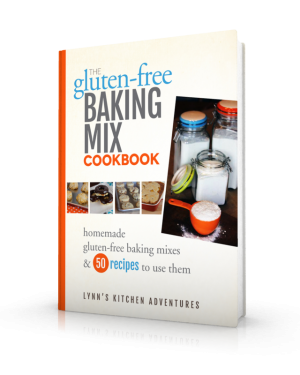 In a bowl mix together gluten free baking mix, oats, and brown sugar. Cut in butter using a pastry blender or fork, until mixed in and mixture is crumbly and butter is pea sized or smaller. Press half of the mixture into an 8×8 square pan. Carefully spread jam over oat layer. Sprinkle remaining oat mixture on top of jam and press slightly. Bake for 23-25 minutes or until lightly browned on the edges. 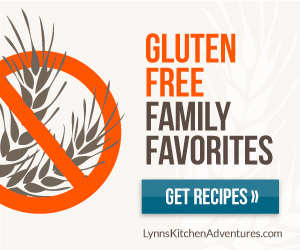 Subscribe to our free newsletter for new recipes, baking tips, and more!